When comparing the gas version of a vehicle to a diesel version, the average total cost of ownership (TCO) was between $2,000- $5,000 less for diesel owners. Cost savings studied were over a 5-year period. Out of the 12 cars studied, the lowest overall savings amount was $67 and the highest was $15,600. Every diesel vehicle studied showed a fuel savings over the comparable gas model, with the most extreme difference clocking in at a 29% in savings. The diesel models also proved better mileage than their gas counterparts, with an 8-44% higher mpg. The study also showed that 11 of the 12 vehicles held their value higher than the gas model after a 3-year span. When considering a diesel vehicle, it’s important to keep in mind that they will probably be more expensive upfront than gas versions; this is due to a combination of less diesel vehicles being produced in the U.S. than gas vehicles, as well as our stringent emissions requirements. Ultimately, the biggest factor that comes into play when trying to decide between whether you should stick with a diesel or a gas vehicle, is how you plan to use it. 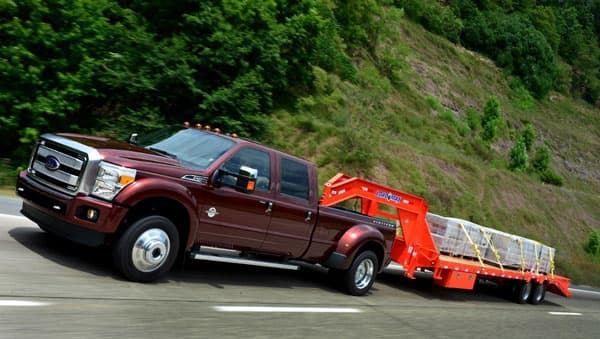 Will you be towing large loads, or commuting an hour to work each day on the highway? Are you looking for better mpg or more torque?